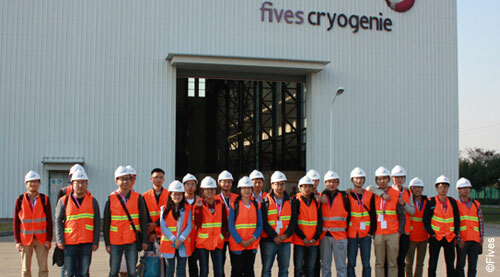 Fives was entrusted by Fives with the design and supply of two Stein Digiflex® vertical annealing furnaces for its new 1550 mm cold rolling mill project in Zhanjiang, in southeastern Guangdong province of China. In October 2014, Fives received MASE certification for its site in Montévrain, France. 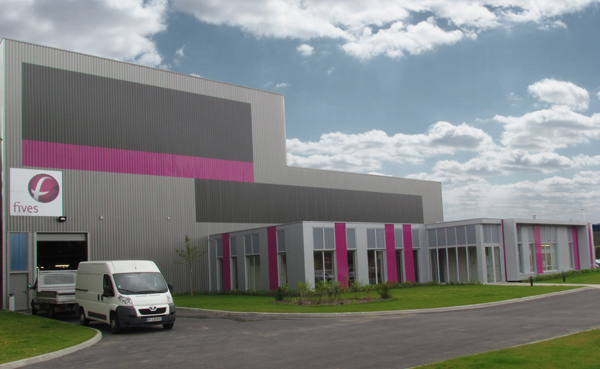 Fives recently sets up its new Research and Testing Center in the industrial area of Seclin (France). 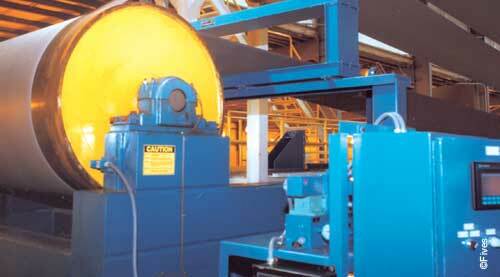 Fives, an international engineering group which designs and supplies process technologies to various industries, has been awarded five new processing line contracts for the automotive steel market, making it in this field a dominant equipment provider to steelmakers. On January 30th, 2015, Fives finalized the sale of Fives’ North American’s Guiding Systems business group to Maxcess International. The Observatory's Great Debates: What kind of collaboration will we see between men and machines in the automated factory of the future? On 17 December 2014 the second round of Fives’ Observatory for the Plants of the Future’s Great Debates was held, at which experts from different backgrounds discussed the question "Man + Robot: a winning team for the factory of the future?". 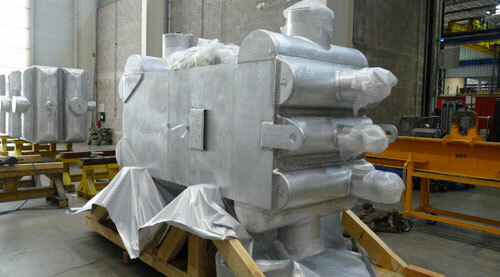 Fives has successfully delivered cryogenic equipment to Reliance, LG CHEM, and Air Products. 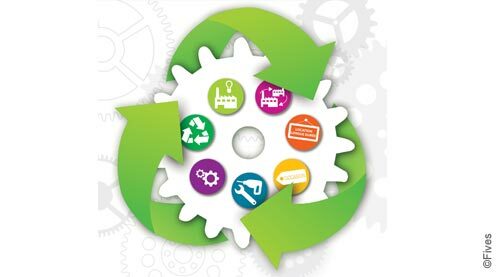 For the release of its publication "Economie Circulaire: les mécaniciens dans la boucle" (Circular Economy: mechanical engineering companies in the loop), the FIM* organized a press breakfast November 26. 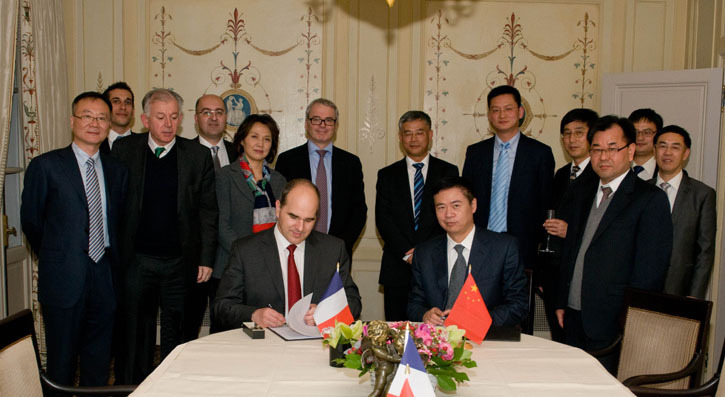 On November 4, in the region of Shanghai, Fives will celebrate innovation within the campaign « So French, So innovative ». 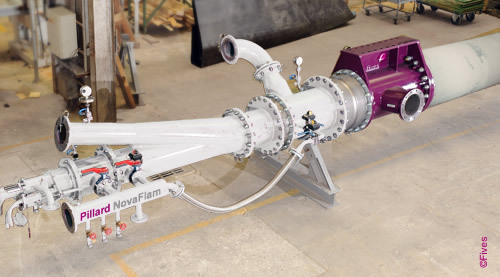 Last October 10th, Fives Pillard has received the Engineered Sustainability® brand for its key product: Pillard NovaFlam®, a rotary kiln buner for cement plant.